I couldn't agree more, Wendy, on wanting to be remembered for my overall total vision - but on the other hand, knowing that an image struck a chord with so many people gives one great satisfaction, too! 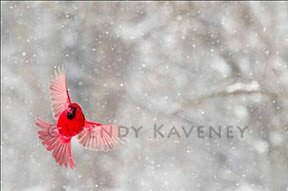 It's a truly amazing image as it celebrates the beauty of winter and the beauty of cardinals, too. That is has such lasting power is no surprise to me. 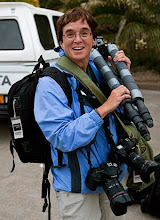 :) But I also know you have an incredible collection of other great images, as well. keep up the great work! Hi, Brenda- Thanks for taking the time to share your thoughts. Trust me when I say you have already established a unique vision of your own and are truly an inspiration to me!